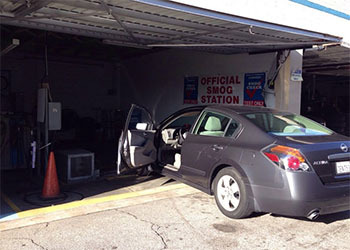 We use the most updated & advanced smog machines to ensure efficiency and accuracy of car inspections. With over 15 years of experience, we have the certification and experience to meet all your smog check needs. We smog check all vehicles, and make sure to offer the best prices in town! Give us a visit and find out – we know we are the best and cheapest! Tired of waiting while your car gets a smog check? With our customer service and effectiveness, we guarantee that you will be out of their in minutes! Did you remember that you needed a smog check last minute? Here at California Smog & Test Only, we understand your time is precious and your schedule is busy. We do not require an appointment. Please walk in any time, and we will service you and your car with the upmost respect!